The Chap-Book Thanksgiving number. 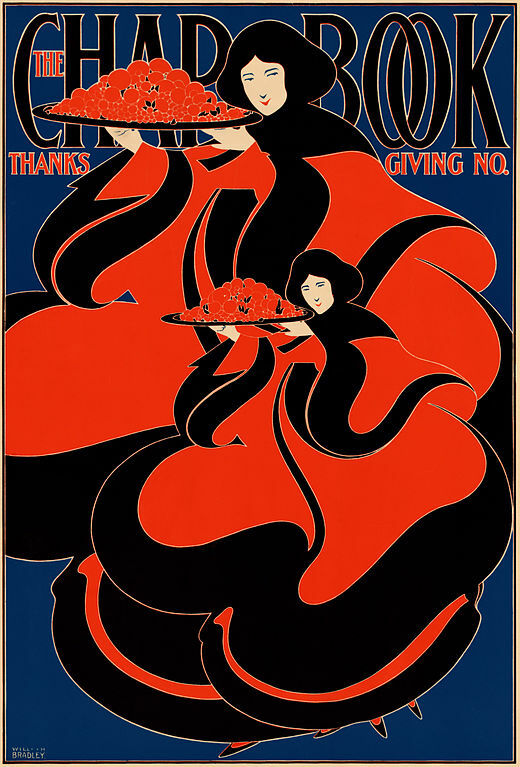 Art nouveau poster for the literary magazine The Chap-Book showing two women holding trays of food. Date 1895. 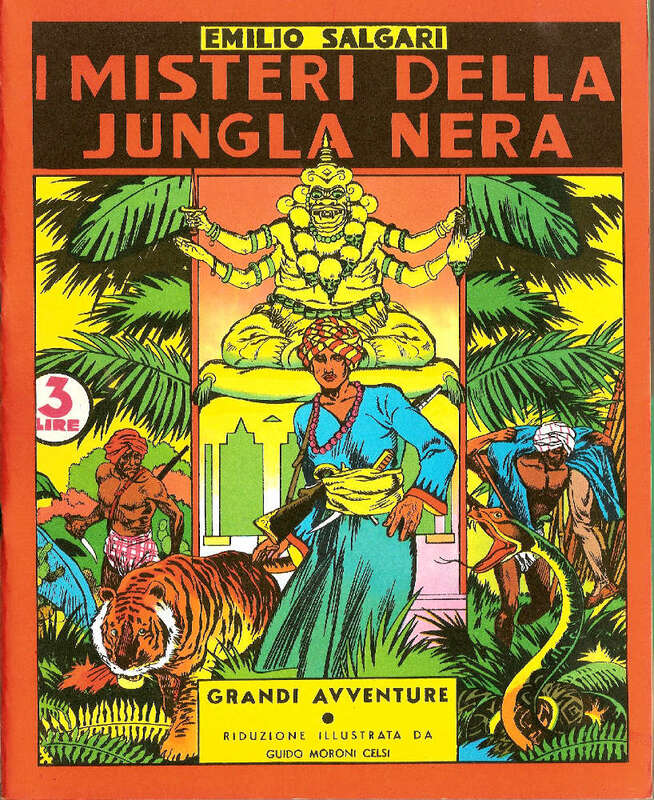 Da Wikimedia Commons.